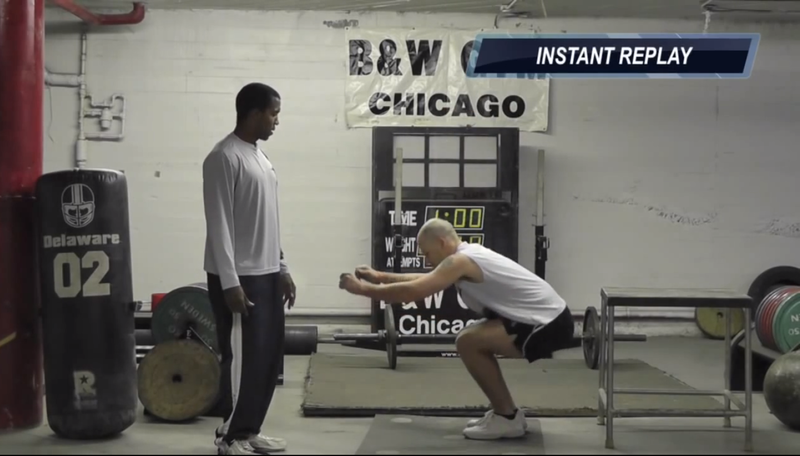 Quintin Scott and Billy Lee demonstrate how to execute stiff-legged box jumps. This exercise will enhance an athlete’s jumping ability and explosiveness. Perform these sparingly and under supervision of an expert. 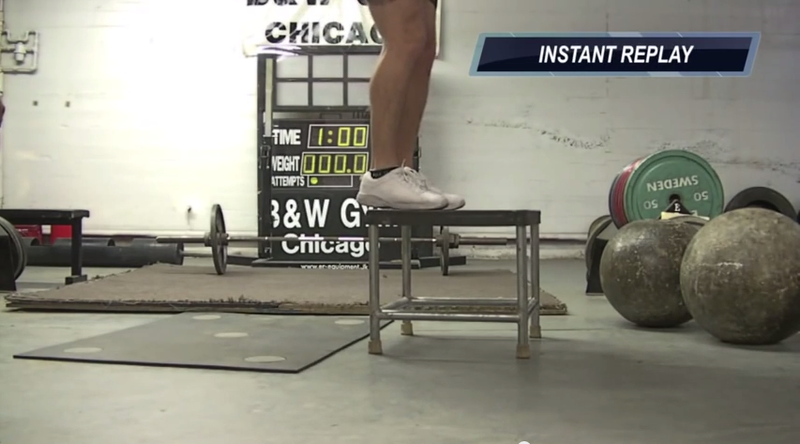 Execute a single-legged box jump with Quintin Scott and Billy Lee. Balance is a crucial aspect. Also, be sure to flex appropriately at shoulder, hip, knee, and ankle joints. Execute with an expert. Perform a plyometric exercise that will enhance your running form and increase speed. The sprinter’s skip, presented by Quintin Scott, is a great exercise that has an effect that transfers wonderfully to sprinting. Perform this great series of line jumps. Stay focused on being fast and keep your repetitions under 20 for each set to ensure that you hold good form. 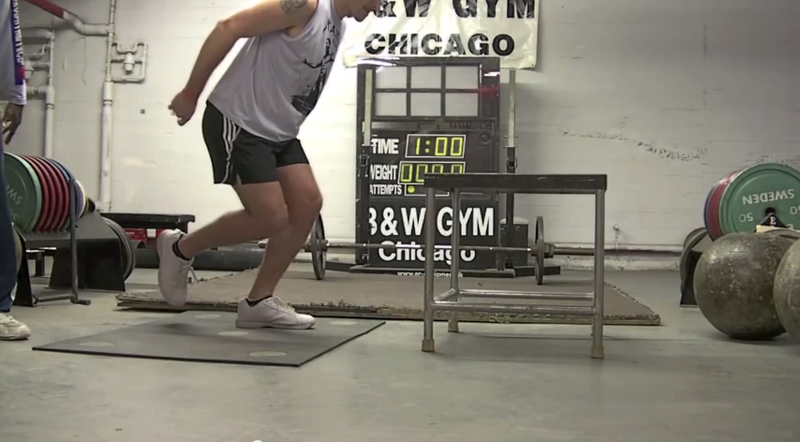 Execute a plyometric box jump with Quintin Scott and Billy Lee. Practice appropriately flexing at the shoulders, hips, knees, and ankles. Also, practice executing a soft landing which is as much a part of the exercise as the jump. Periodization – An Aspect of Training to Hugely Impact Our Lives!